Hashtag #bookadayuk is back on Twitter after a month of absence. In case you have forgotten, #bookadayuk is a Twitter campaign to discuss about books. There is a different topic of to talk about every day. Check out my tweet for today. 🙂 Which author would you like to meet? Tell me in the comment box below! 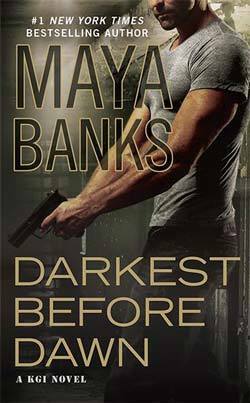 If you are a fan of romance novels, be sure to check out Romance Festival. I participated in last year’s events and it was really fun to chat with authors & fellow bloggers. For more details, read this reblogged post! We are very excited to announce our next virtual festival and we’d love you to be involved. For those who took part last time, you will know that we have a program of events on Twitter, Facebook and a few Google Hangouts. On the Sunday, we will focus the programme for romance fans which last time included author interviews, romance in YA, discussion around romantic places, steampunk, the men of romance etc. This event is open and inclusive; everyone is welcome. Disclaimer: The views and opinions expressed in this article are mine and do not necessarily reflect those of SS Readers Corner. This post contains spoilers so kindly skim it to avoid too much information. Top Ten Tuesday is an original meme started by The Broke and the Bookish. Every week there is a specific bookish topic, which will be discussed and shared among bloggers. Today’s topic excites me because my friends & I initiated a book club for a youth organisation close to our hearts. We have wonderful discussion on a particular book every month. I always look forward to our book discussion. 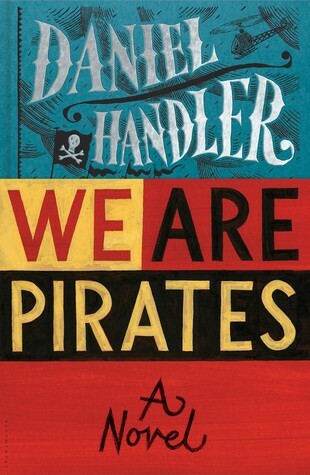 I noticed this novel a couple of months ago when Sony Pictures bought the rights to adapt the novel. My interest piqued when Bill Gates posted about the book on his Facebook. I got a copy at a book sale and am looking forward to reading it next year. Is there any difference of writing styles between male and female romance author? Can true love be found using a formula? What about matchmaking websites? 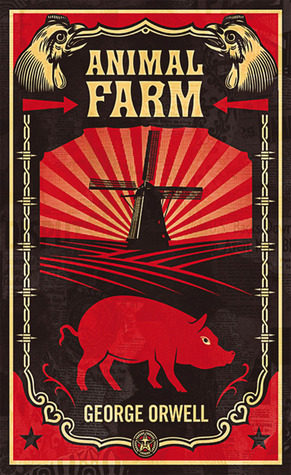 George Orwell’s books are popular for book club discussions and some consider this as a children’s book. So why not use this book to lure more members to come to a book discussion? If George Orwell had used human characters instead of animals, would the novel still be influential? The novel is told from many different viewpoints. What do you think if it was written in just single (Anna’s) or double viewpoints (Anna’s & Sarah’s)? What do you think of designer baby? In this case, a baby was conceived to save an older sibling. What do you think of the parenting style? Did Kevin respect and love Eva at all? Who do you blame for Kevin’s atrocious behaviour? Himself or the parents? Contrast the parenting styles of Franklin and those of Eva. 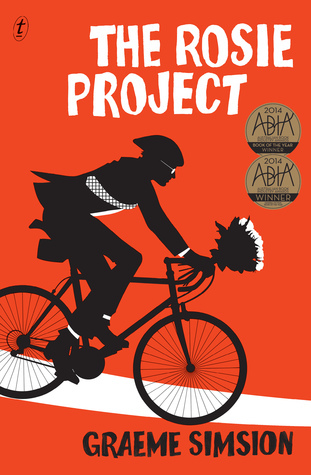 John Green divided the story into two parts: ‘before’ and ‘after’. What do you think of this structure of storytelling? 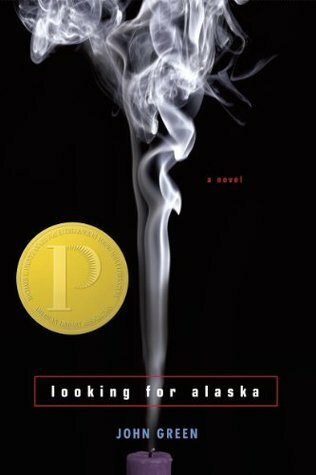 What happened the night Alaska died? Did she kill herself or was it an accident? What is the most important question human beings must answer? Choose your question wisely, and then examine how Islam, Buddhism and Christianity attempt to answer it. What kind of men were Richard Hickock and Perry Smith? Compare and contrast their backgrounds. 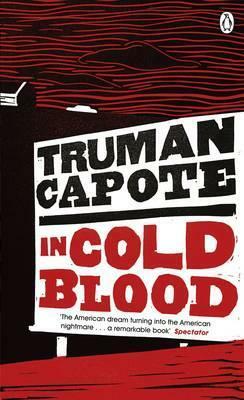 Do you think Mr Capote give a just/unbiased representation of Richard Hickock and Perry Smith? 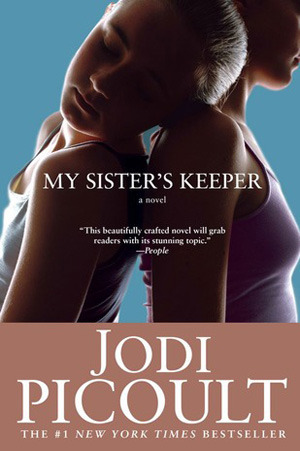 If the murder victims weren’t as white, prosperous, or well-liked as the Clutter family, do you think this book would be well-received and adapted into a movie? I have only read one of the author’s work – ‘Neverwhere’. I enjoyed the depictions of London but I dislike Richard Mayhew and the pacing of the story. 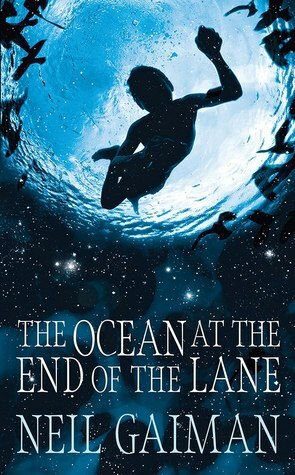 Nevertheless, I am keen to give Mr Gaiman another go. 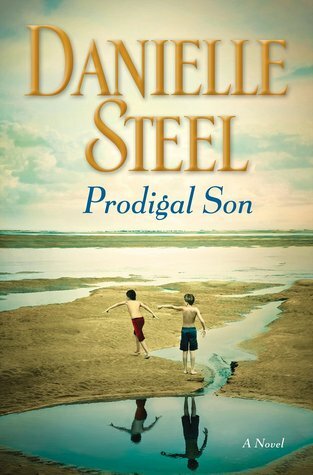 This is another book in my ‘to-be-read’ list. 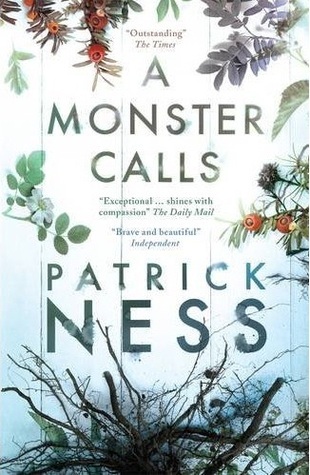 I have never read Patrick Ness’s work before but I purchased this novel after reading about its book-to-movie adaptation. I’d like to recommend this book to my reading group because of (1) the adaptation and (2) the genre – we don’t have a horror book in our list! 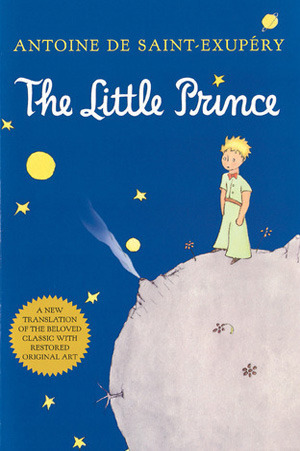 My former housemate gave me a Spanish copy of ‘The Little Prince’ as a parting gift (hablo un poco español :)). I was curious about the book so I searched for it via Google. The book seems to be a favourite choice amongst book lovers. 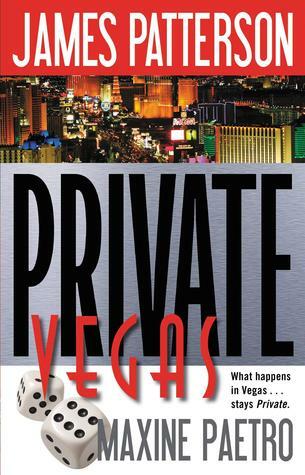 By adding this book to my book club’s reading list, I hope more members will attend the monthly discussions. 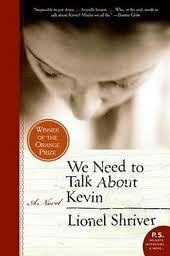 Are you part of a book club/reading group? What questions should I ask during a discussion? I would love to read your book suggestions as well as discussion questions. Please share them in the comment box below. The movie stars Mae Whitman and Robbie Amell and is expected to be released in US cinemas on 20th of February 2015. It will be released in Malaysia tentatively on 9th of April 2015. For a sneak peak, watch the trailer below. For more news, visit the official link of the movie. Do you observe print book readers when you commute? Disclaimer: The views and opinions expressed in this article are mine and do not necessarily reflect those of SS Readers Corner. I read an exciting article a couple of minutes ago: a. Reinier Gerritsen photographed print book readers on New York subways. Click here to read the whole article. I do agree with the photographer on the dwindling numbers of print book readers. When I lived in London 3 years ago, there were many Kindle users on London tubes. It was rare to see commuters reading print books even though there were many libraries in London. It’s a much sadder situation here in Kuala Lumpur. It is very uncommon to see people reading a book while on a train or a bus. Another point I like about Gerritsen’s social experiment is his observation of readers’ book choices. Three years ago, ‘Fifty Shades of Grey’ was a popular choice among female commuters because it was the most talked about book in the UK that year. I don’t know what Malaysians read that year. I don’t see a clear trend in Kuala Lumpur/Selangor unless you count Lonely Planet’s Malaysia, Singapore & Brunei guide books. They are popular among tourists. 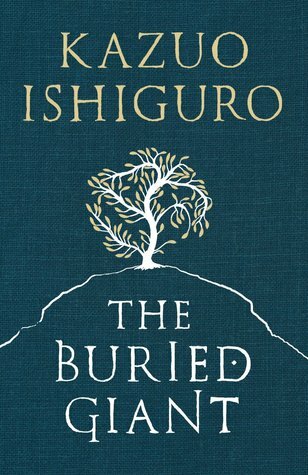 Do you enjoy observing people’s choice of novels/books? Feel free to share your observation/analysis in the comment box below. Let’s start the year with a fun post – a ‘Top Ten Tuesday’ post. ‘Top Ten Tuesday’ is a weekly meme created by The Broke and the Bookish in an effort to encourage bloggers to talk about books. Are any of these eagerly-awaited books in your list? What other books that you cannot wait to purchase and read? Share your comments in the comment box below. #bookadayuk is a Twitter campaign to encourage tweets about books. There is a different topic of discussion every day. This month, the hashtag will be hosted by Bailey’s Women’s Prize for Fiction. Check out the topics below! 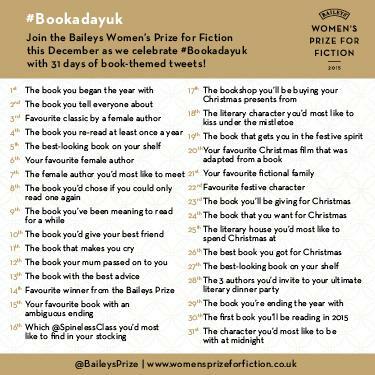 If you would like to tweet your book suggestions, don’t forget to include hashtag #bookadayuk and @BaileysPrize. I posted this quite late so today is the 10th topic. 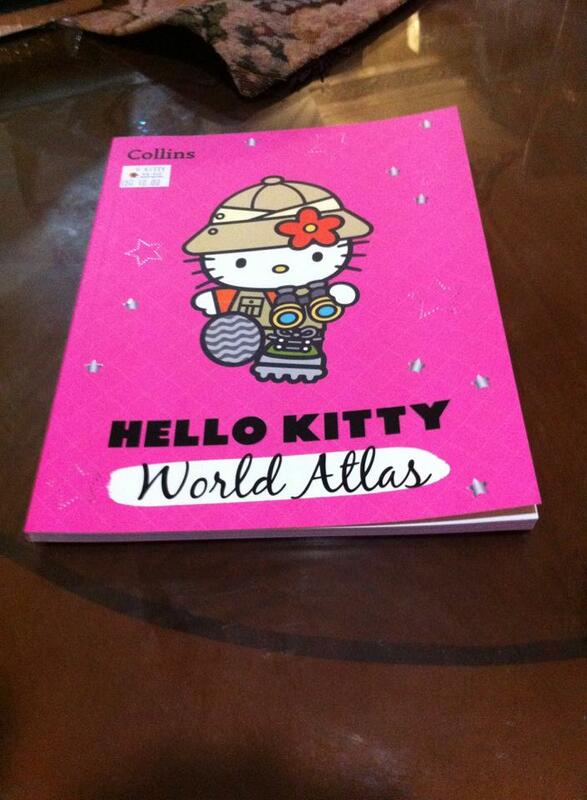 I would give a Hello Kitty version of World Atlas to my best friend because both of us enjoy travelling. 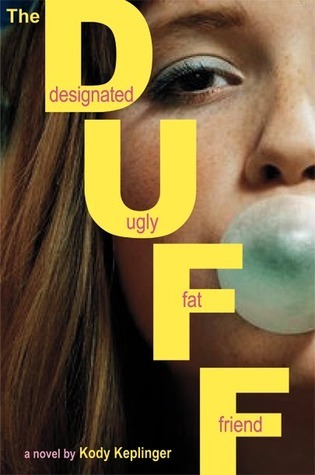 Don’t judge a book by it’s cover, the content is really educational regardless of the age of readers.